While I have maintained the fact that beards are incredible and do so much for you, there yet remains a large contingency of people that don’t believe a beard will enable you to do more with your short time here on this earth. In order to demonstrate just how much a beard can do for you I’ve constructed a list of people that have beards and people that have not had beards and listed their accomplishments. I will leave the judgement up to you to decide whether you still believe that a face blanket is good or if you think looking like a 16 year old prom date will take you further in life. I begin my list with those that neglected to grow beards- this includes people with mustaches because mustaches aren’t as cool as they were in 1982 when you drove an Iroc-Z. 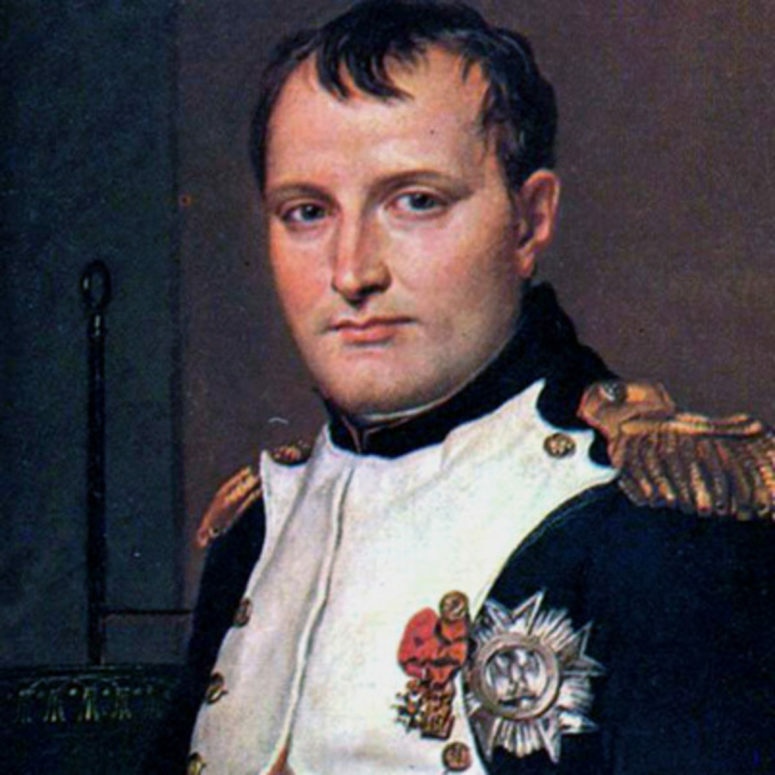 Napoleon Bonaparte- The greatest military leader in the history of France. He stood a towering 5’7” and commanded the French legion to victories all across Europe, until he came to a dead halt in Russia. Do you think he wished he had a beard when he faced the cold of the Russian winter, of course he did. Eventually exiled to the island of Saint Helena in the South Atlantic where he died at the age of 51. It may have all been avoided had he grown a beard, but we will never know. Ivan Drago- Possibly the greatest threat to American freedom ever, this Russian boxer almost obliterated the American dream, and with it Apollo Creed. This dude was stronger than those boxing machines at Arcades and on more steroids than the East German women’s swim team. He was one bad mother, but he still couldn’t finish the fight when it came down to it. He got one little scratch then the entire fight was over! Do you think a man with a beard could possibly be beaten by a scratch, I doubt it. 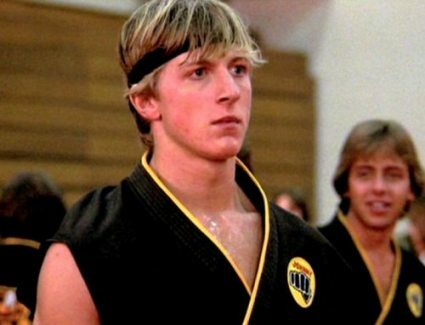 Johnny Lawrence- thought he could learn a few Karate tricks and take out Ralph Macchio and his Praying mantis kick thing. Dude had a broken leg and still managed to win the fight against Johnny. I think if he had grown a beard he would have had the courage to take Ralph out much sooner instead of just toying with the boy wonder. I conclude my list with three individuals that elected to go the more courageous route, especially during the hot summer months when you are tempted to shave the beard off. Leonardo da Vinci- inventor, painter, sculptor, architect, musician, engineer, astronomer, poet, writer, historian, and a few other endeavors to put a few feathers in his cap. I’ll just say that this is some exclusive company. The guy created blue prints for tanks and helicopters in the 16th century, just so you know that’s about 300 years before the brothers in North Carolina took flight. He was literally a renaissance man. This is the type of man that every man should try to emulate. You don’t have to mediocre at a lot of things and great at one thing when you could grow a rocking beard and be great at lots of things! Orrin Porter Rockwell- this man has more significance to me being a Latter-day Saint than most people but do yourself a favor and look this guy up. He was foretold that if he didn’t shave his beard or cut his hair that no power on earth would be able to kill him. In his day he was as famous as Wyatt Earp or other western outlaws contemporary to him. 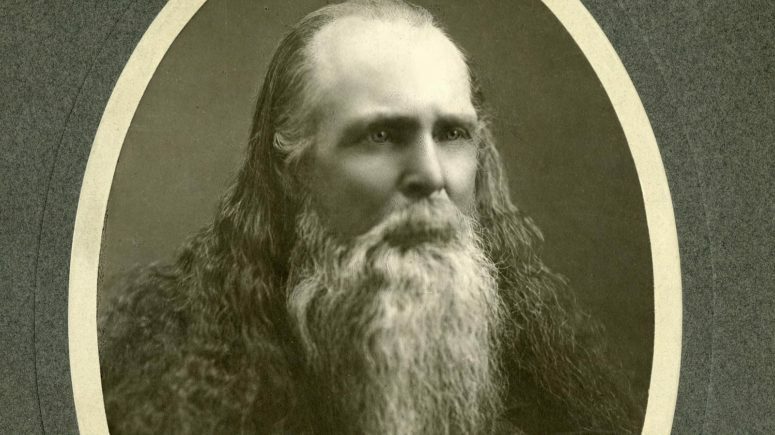 He once got off of an attempted murder case because the judge asked him if he had attempted to murder the individual and Porter responded, “He’s still alive ain’t he, then it wasn’t me that tried to kill him.” Porter Rockwell did eventually die at the age of 64 after he donated all of his hair and beard to a woman that had lost her hair from a disease. A True man of character and just amazing to read about. Rocky Balboa- While my man Ivan was playing with needles our hero was growing a sweet Italian stallion beard and working out with rocks and running through snow. I know of nothing more American and manly than doing sit-ups from the rafters of a barn, running in the snow from Russian spies, and growing an epic man beard during a montage! Rocky did the impossible because he trained with the resistance of a beard. 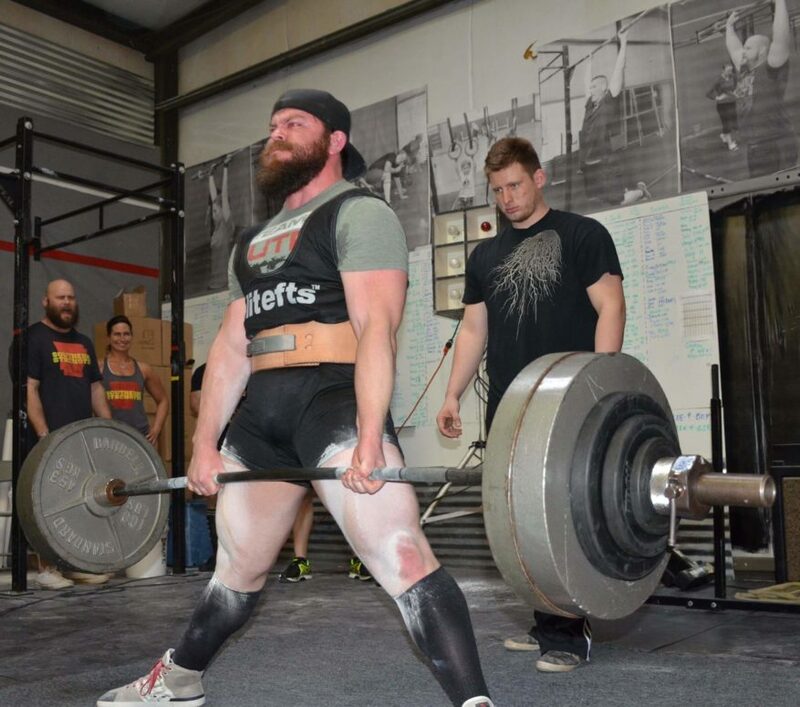 You can do the impossible when you add the strength of a beard to your sweet little face!